With almost 40 million Americans hitting the road for the Independence Day holiday, AAA is warning they will find gas prices more than 50 cents higher than last year. 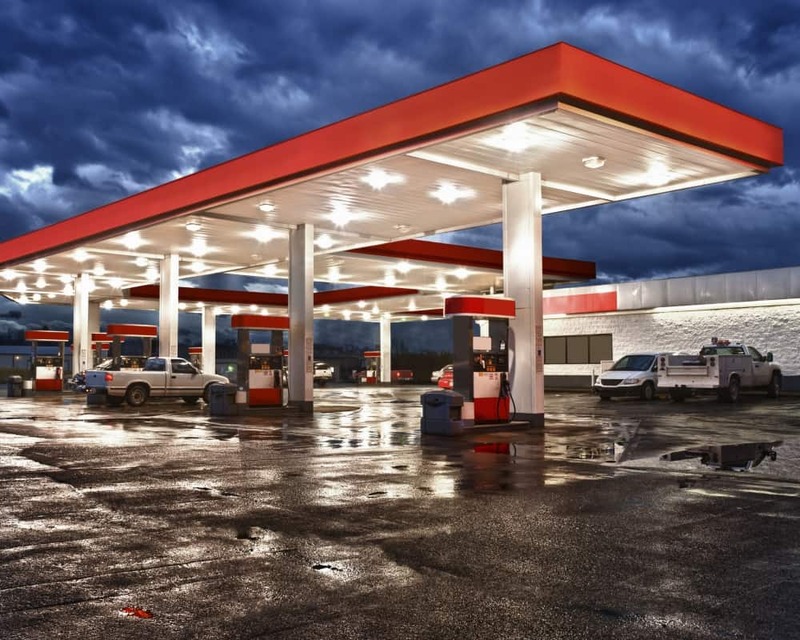 On Monday, AAA released a study which found that gas prices averaged $2.85 per gallon across the nation on Sunday as compared to $2.23 per gallon at this time last year. This is the highest drivers have seen in the start of July in four years. While almost 47million Americans traveling this week, AAA expects 39.7 million of them to be driving more than 50 miles away from home. Mark Jenkins, a spokesman for AAA and the Auto Club Group, weighed in on Monday as to why motorists were looking at higher prices. Gas prices are also on the rise in Florida, moving up 2 cents over the past week after more than a month when they were on the decline. However, the state average of $2.72 per gallon remains below the national average. That remains 56 cents higher than this time last year. The West Palm Beach-Boca Raton market has the most expensive gas in the state with prices averaging $2.84 per gallon. Right behind is the Crestview-Fort Walton Beach market where gas averaged $2.83 per gallon followed by Miami at $2.81 per gallon. Three markets across the state–Punta Gorda, the Melbourne-Titusville area and Jacksonville–all had the least expensive gas in Florida with prices averaging $2.67 per gallon.